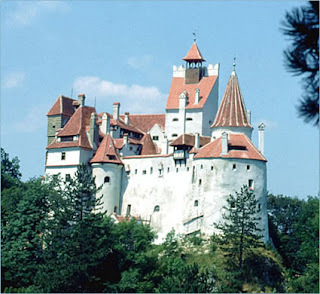 Bran Castle is by far the best known castle in Transylvania, and it is an important tourist attraction for many people. It is also made famous by writer Bram Stoker. 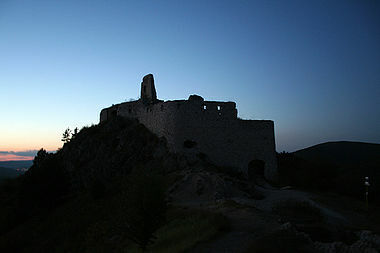 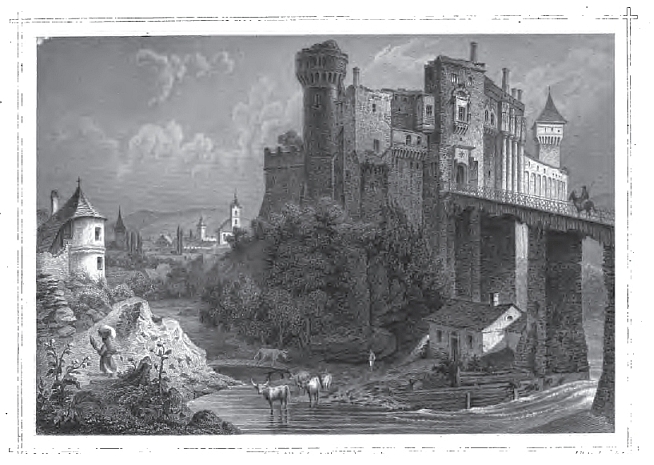 Another castle which is still found in Transylvania is that of Vlad Tepes' rival, Johann Hunyadi, a Hungarian nobleman. 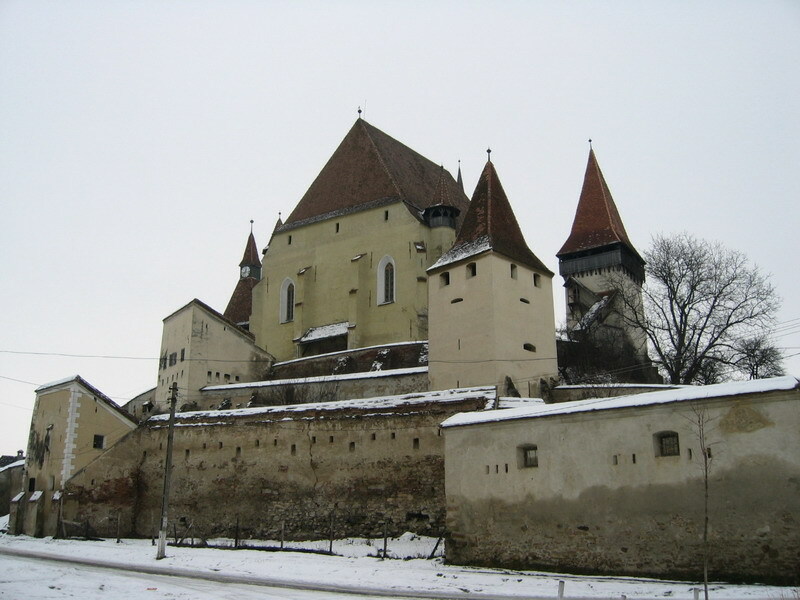 This castle has been restored and it is also a tourist site that people can visit while in Romania. 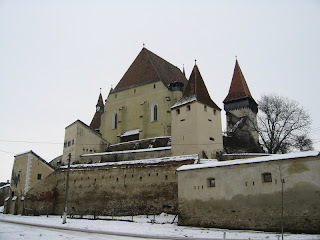 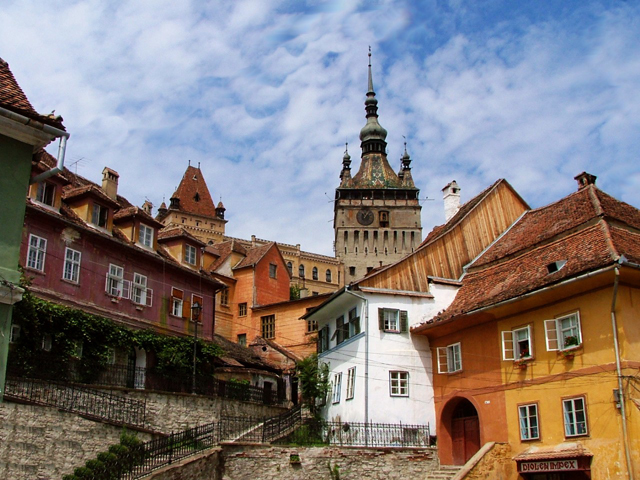 Here are three more castles in Transylvania, Romania, or were in the borders of what was Transylvania. They are: Beitran, which is more of a city fortress, but not as many believe the Countess of the Blood's castle which is in Slovakia, and also the citadel and fortress like birthplace of Vlad III Tepes. Note: that not only is the the Bathory castle is in a protected park and will not be restored to its original state, it was never within the borders of Transylvania.